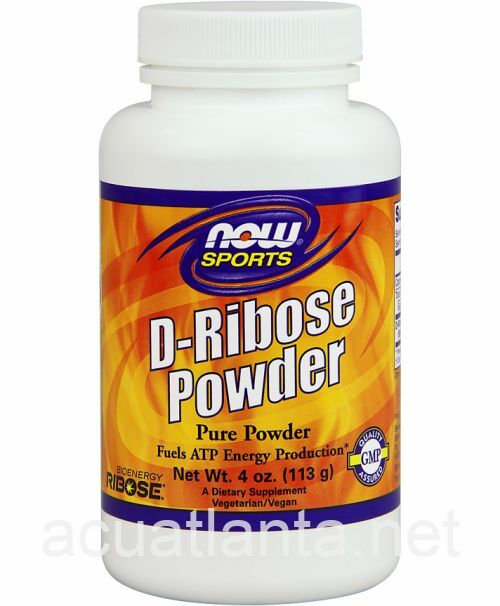 D-Ribose Powder is used to fuel ATP energy production, the energy used for all cellular processes. D-ribose (deoxy-ribose) is a simple sugar molecule that occurs naturally in all living cells and is the foundation of ATP (adenosine triphosphate), a form of energy crucial to the heart and musculoskeletal systems. Increased ATP levels with D-ribose has been shown to improve heart muscle function, boost blood pumping, as well as reduce muscle pain and fatigue. While you can find d-ribose in the foods you eat, d-ribose supplementation helps ATP levels return to normal faster and maintain the energy levels important to the cardiac cellular process of energy production.